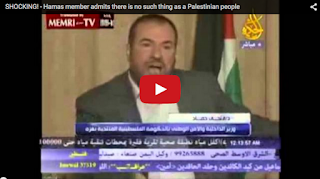 ISRAEL - JUST THE FACTS: This Hamas leader Just Admitted The Most Unbelievable Fact That Will Change Everything! This Hamas leader Just Admitted The Most Unbelievable Fact That Will Change Everything! 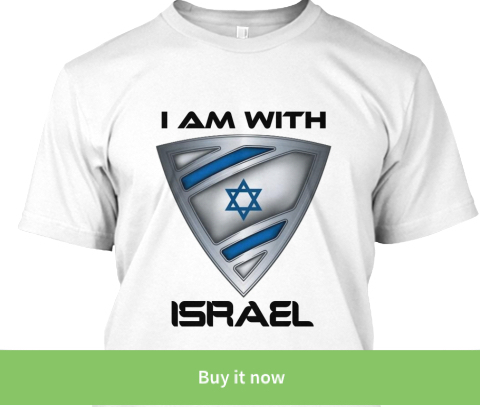 What do BDS, PLO, Hamas, Hizbollah and most radical Islamic movements surrounding Israel have in common? All justify there actions with a story about occupation of a Palestinian Arab people and country. Every time an online Palestinian activist brings up the fabricated occupation claim I always ask the same question and offer the same challenge. If it isn't silence it is usually a barrage of profanity together with a combination of anti-semitic slurs. 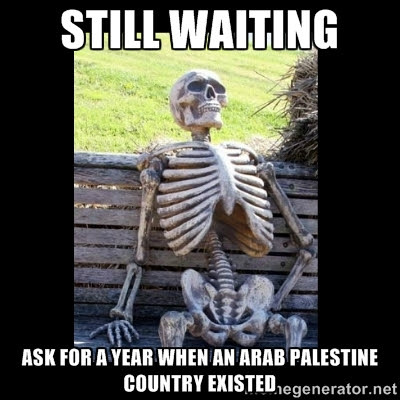 They say I am biased and am denying the history of an Arab Palestinian nation that's hundreds of years old. As odd as it sounds, I now have the head of Hamas on my side! 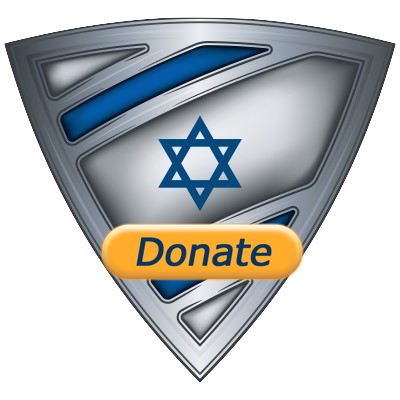 I know you think this is some kind of joke, but watch the video below and listen how a "Palestinian" Hamas leader admits there is no such thing as a Palestinian nation.